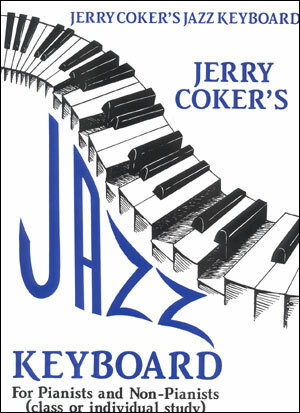 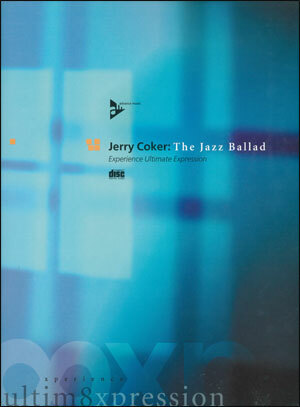 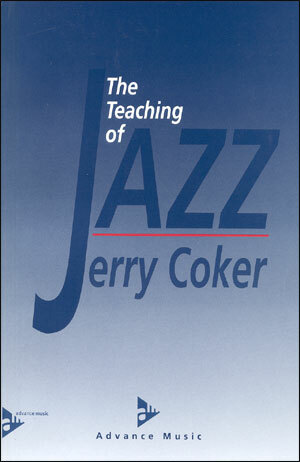 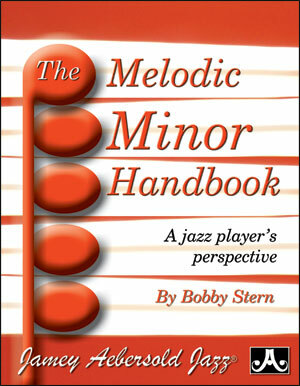 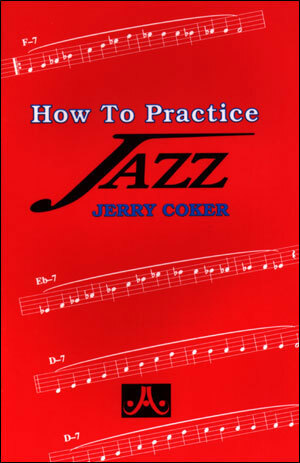 Jerry Coker's new 84 page pocket-sized handbook teaches you not only "how" to play in all 12 keys, but also "why" it is essential to play in all 12 keys. 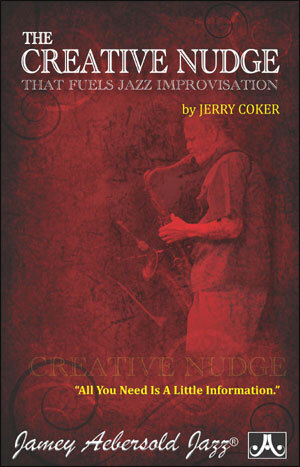 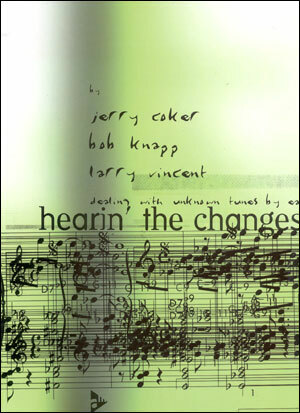 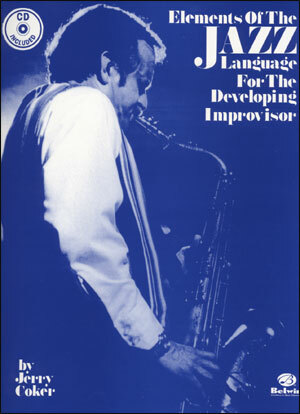 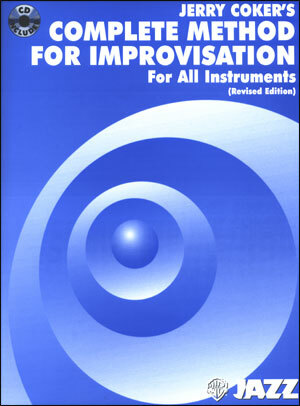 This book is dedicated to all musicians who recognize that jazz improvisation, at its highest level of achievement, requires a lifetime of growth, yet have chosen to respond to the challenge by working to close every gap in order to achieve their fullest potential. 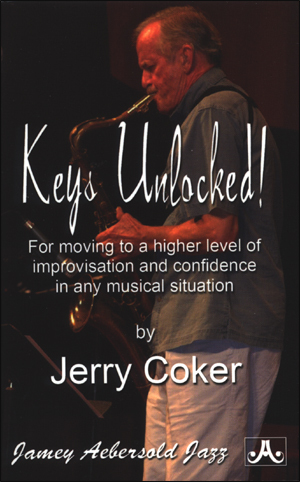 Move to a higher level of confidence in any musical situation.